T-Mobile launches Coolpad Rogue an Android Lollipop Phone under $50 in United States. Coolpad gets entry into America as they have officially announced Coolpad Rogue in partnership with T-Mobile. The carrier will be offering the cheapest Android Lollipop phone as Coolpad Rogue is priced just $50. No surprise that for a $50 phone you don’t get best in industry specifications but believe me, Coolpad Rogue is definitely worth $50. Technically it sports 4 inch WVGA display with 1.1 Ghz processor and 1 GB RAM. Good thing is that, it runs the latest Android 5.1.1 Lollipop on the device and it shouldn’t matter whether you receive the upcoming update or not because 5.1.1 Lollipop is too good. Not to worry as Coolpad has customized it with CoolLife UI. It has dual camera, 4 Gigs of internal memory with a micro SD card slot and a battery which provides 6 hours of talk time or 200 hours of standby time. 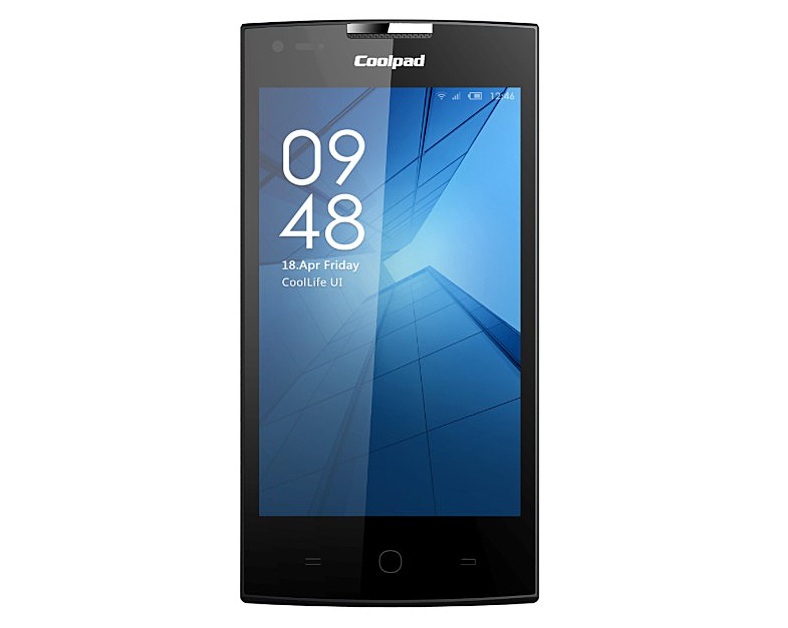 Coolpad in India launched Dazen 1, Tiptop Pro and Dazen X7 Android 4.4 Kitkat based phones. T-Mobile is retailing Coolpad Rogue at a price of $49.99. It will be available from September 30, both via online and offline stores. Interested in buying online, check T-Mobile Coolpad Rogue phone page.